Dr Roger Melvill qualified as a medical doctor in 1964, he later went on to specialize. He currently practices as a neurosurgeon in private practice and has been for many years, affiliated to the Neurosurgery Department at Groote Schuur Hospital, teaching both undergraduates and postgraduate students. He is a past Continental Vice President of the World Society for Stereotactic and Functional Neurosurgery, and is now an Honorary Member of the society. Dr. Melvill is a member of the Health Professions Council of South Africa's Road Accident Fund Appeal Tribunal and the South African Medico Legal Society. 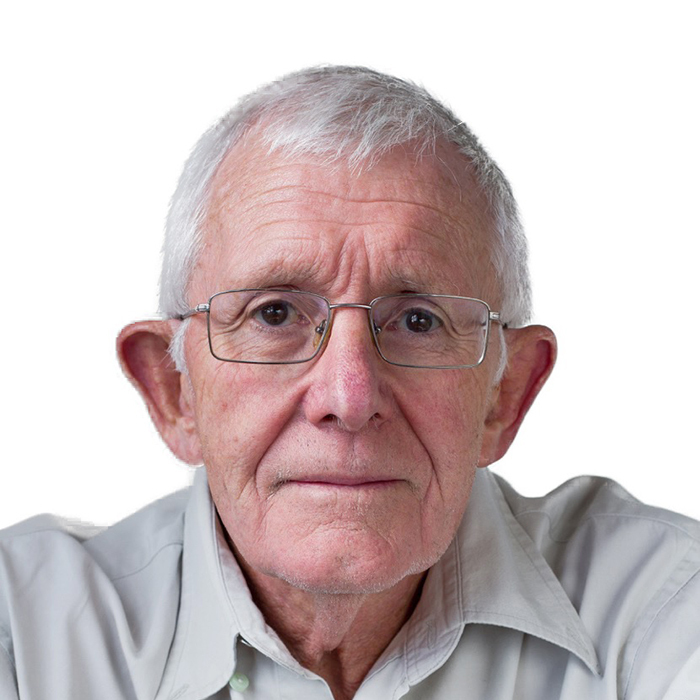 He has been involved with numerous medico legal disputes as an expert independent advisor and is a UCT accredited commercial mediator.